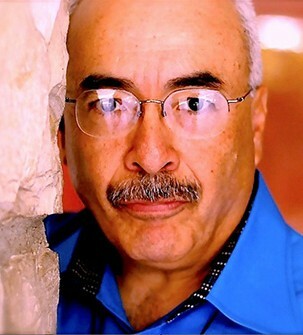 Juan Felipe Herrera is the 21st Poet Laureate of the United States (2015-2016) and the first Latino to hold the position. From 2012-2014, Herrera served as California State Poet Laureate. He is “the first U.S. laureate whose work has emerged from the new oral traditions that have been transforming American poetry over the past ­quarter-century,” Gioia says. “He can write traditional poems for the page, but many of his poems are designed primarily for spoken delivery. His work is performative and communal. In this sense, Herrera speaks powerfully to younger poets and audiences” (Washington Post). Herrera is the author of 30 books, including collections of poetry, prose, short stories, young adult novels and picture books. His children's books include: SkateFate; Calling The Doves, which won the Ezra Jack Keats Award; Upside Down Boy, which was adapted into a musical for young audiences in New York City; Cinnamon Girl: Letters Found Inside a Cereal Box; and Jabberwalking, a book about how to turn your wonder at the world around you into weird, wild, incandescent poetry. Herrera grew up in California as the son of migrant farmers, which he says has strongly shaped much of his work. 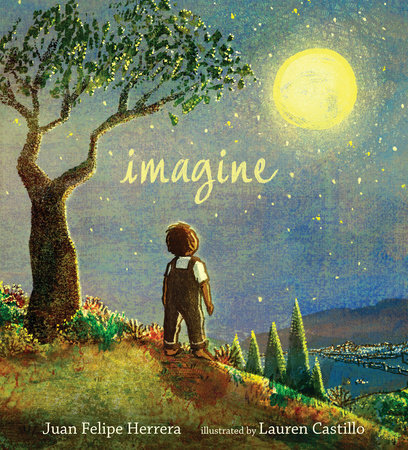 A Washington Post article tells the story that “as a child, Herrera learned to love poetry by singing about the Mexican Revolution with his mother, a migrant farmworker in California. Inspired by her spirit, he has spent his life crossing borders, erasing boundaries and expanding the American chorus.” Herrera is also a performance artist and activist on behalf of migrant and indigenous communities and at-risk youth. For more information about Herrera, visit his webpage.